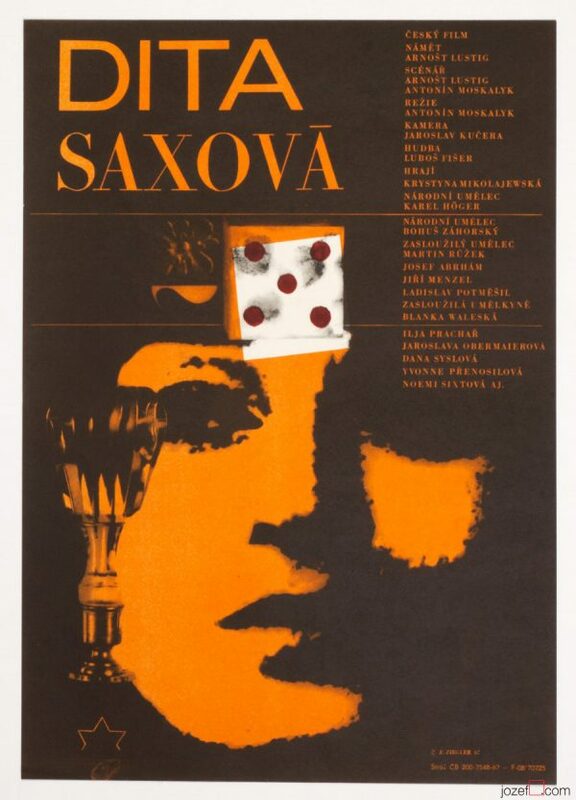 Impressive movie poster illustrated by Juraj Jakubisko for his magical debut The Crucial Years. He is not only outstanding director, but truly fascinating artist in whole. 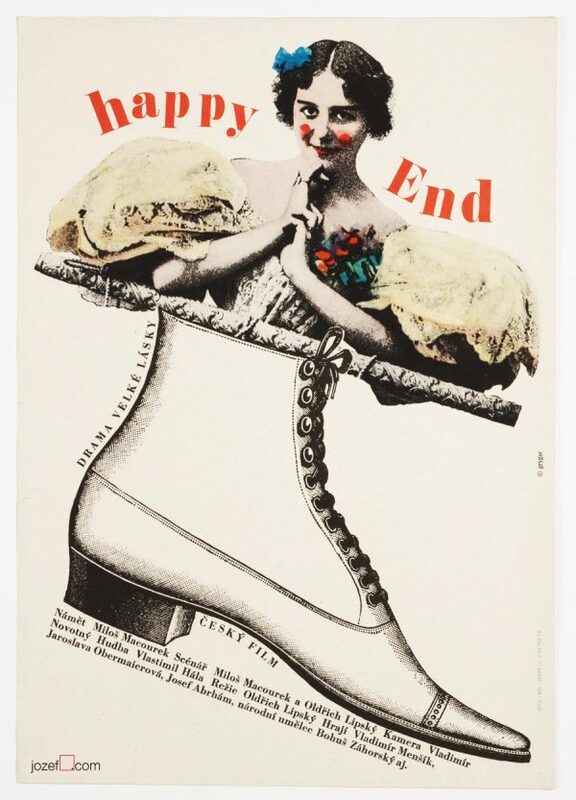 Movie was made in black and white, but some colour footage was also blended in, as his poster might be suggesting. 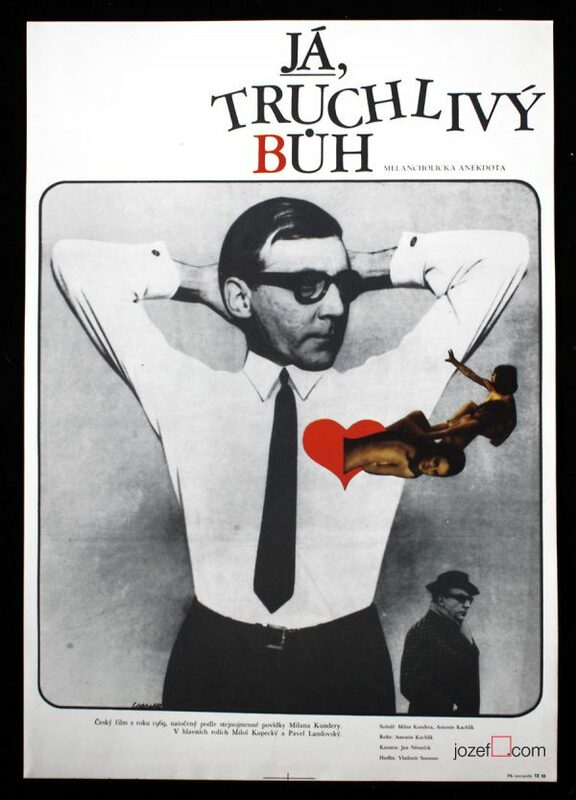 Movie poster illustrated by Juraj Jakubisko for his own debut. 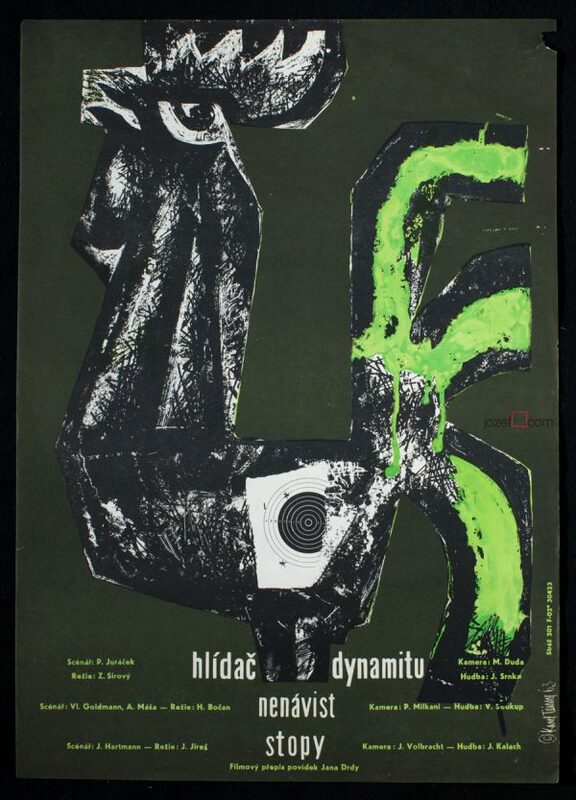 movie posters made for Czechoslovak New Wave Cinema. 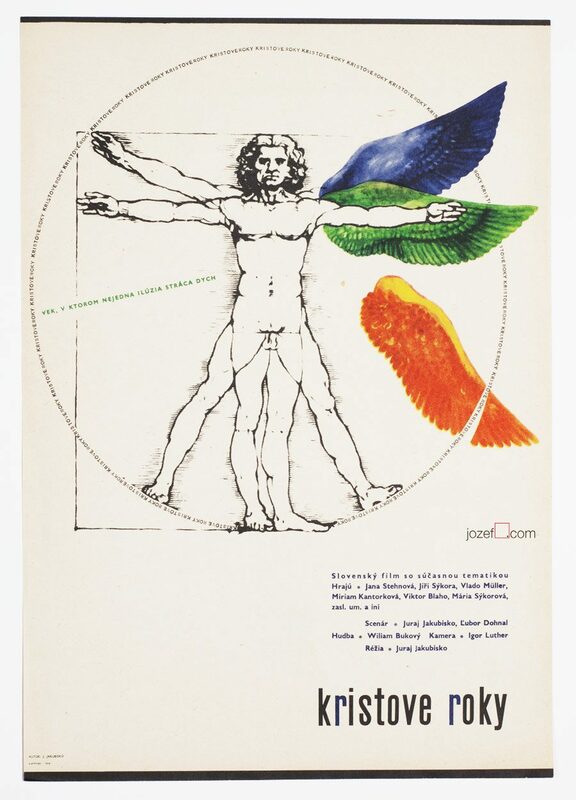 Be the first to review “Movie Poster – The Crucial Years, Juraj Jakubisko, 1967” Click here to cancel reply.